Vacant move right in! Brand new carpets and is freshly painted. 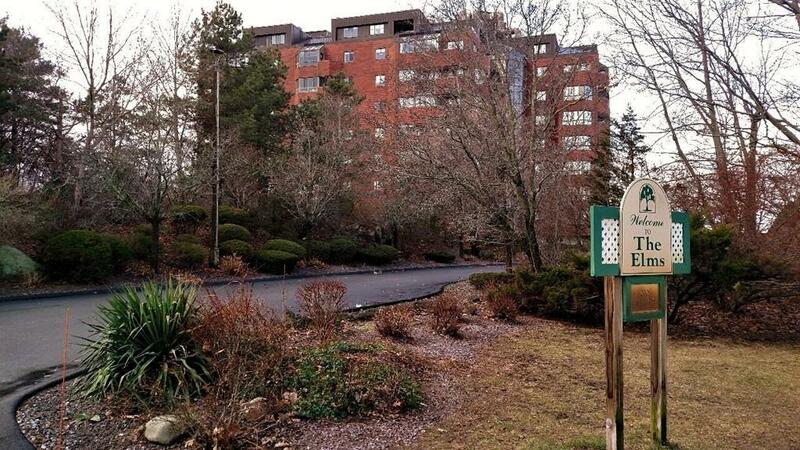 Wonderful grounds - Unit faces the city with great views of the Boston skyline. 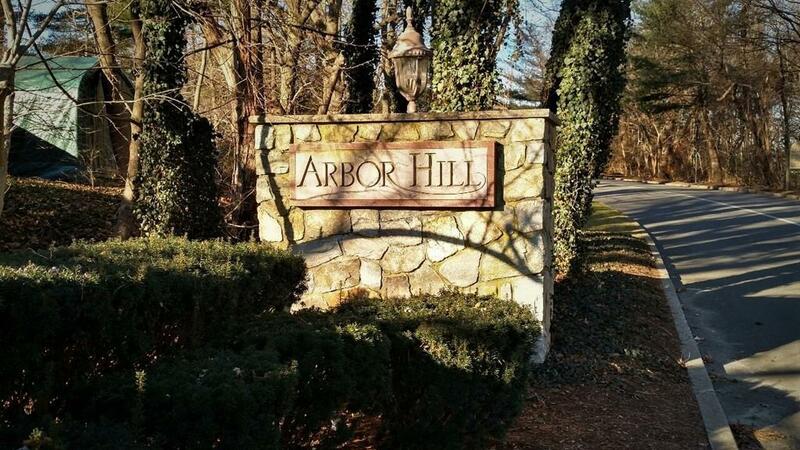 Cozy and comfortable home nicely situated on the 5th floor of the Elms at Arbor Hill. Access is by the elevator in the spacious wide-open atrium lobby entrance. Enjoy the sun and a swim in the Elms association pool next to the grilling area. Owner recently updated the water heater (2018) In unit washer/dryer, a covered balcony and additional storage on the lower level. Window wall faces the Boston skyline. Meeting room, post office boxes, off the lobby area as is the pool & grilling area. 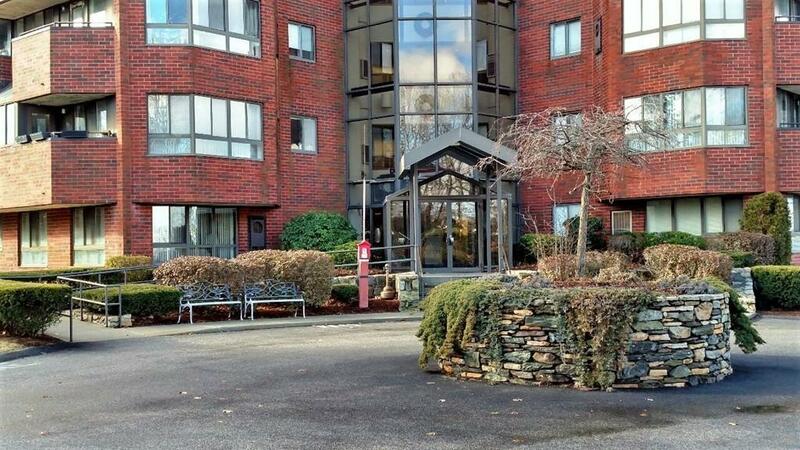 Reasonable condo fees which include Water - Sewer - Master insurance - Landscaping - Snow removal - Exterior maintenance - Road maintenance - Refuse removal. Offers 2 parking spaces along with 2 guest parking spaces. Great Weymouth location close to everything. Easy to show. Listing courtesy of Lawrence Trainer of Trainer Realty. Disclosures No Pets Are Allowed. Trash Compactor Does Not Work. 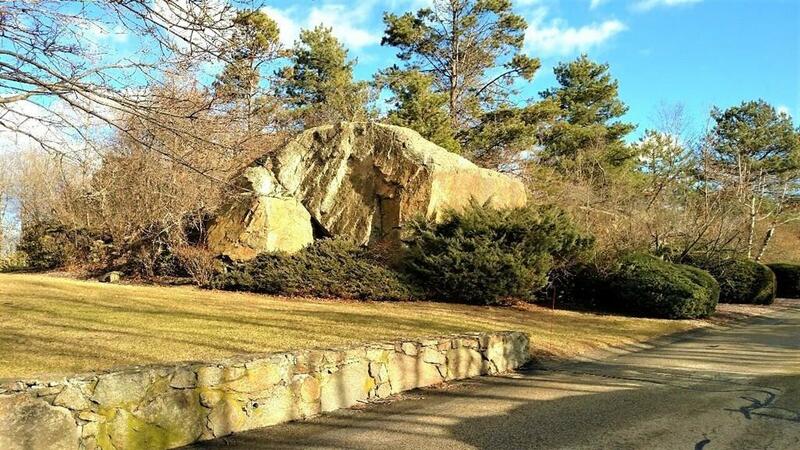 Listing provided courtesy of Lawrence Trainer of Trainer Realty.